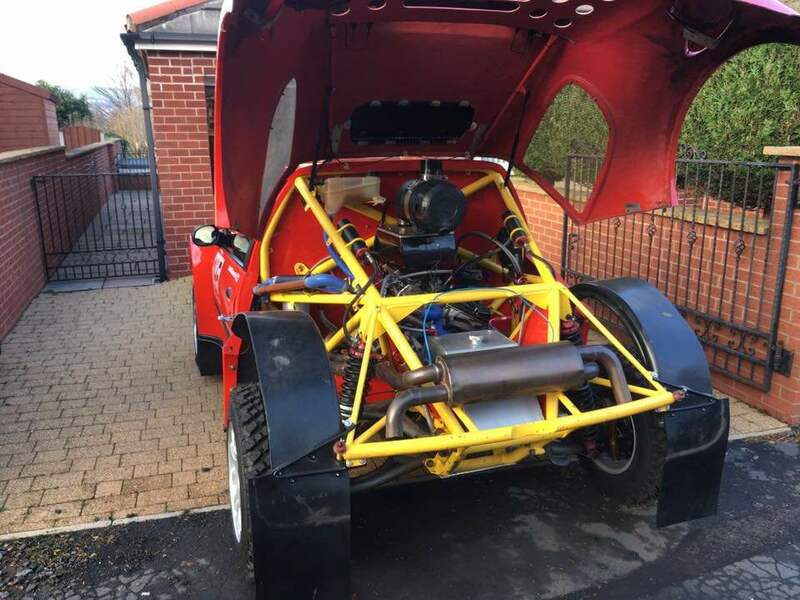 This is a discussion for the topic 206 Spaceframed Safari/Off Road/Rally Racer - £29,500 on the board Toyz For Sale. 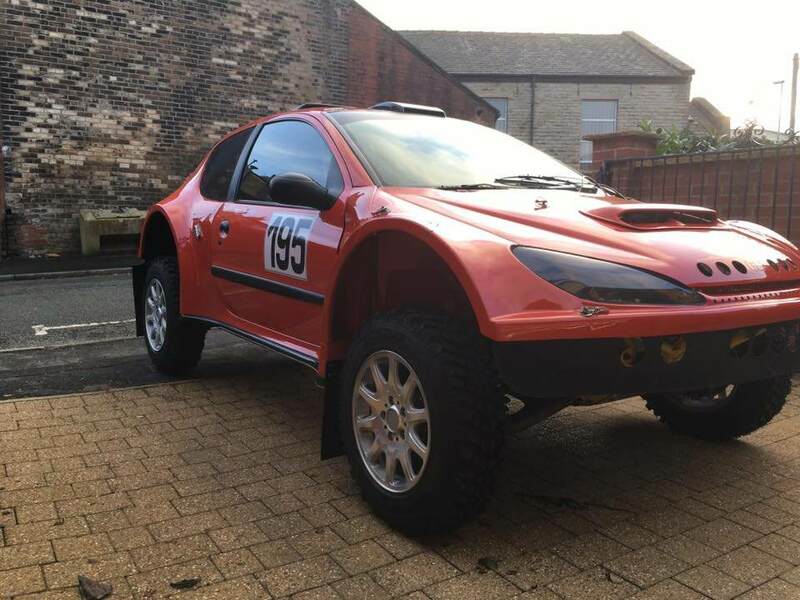 For sale, 206 spaceframed racer designed for safari/off road/rally use. Mid-Mounted Jaguar 3.0 v6 engine - this is a brand new engine, and has only had running in and rolling road milage. 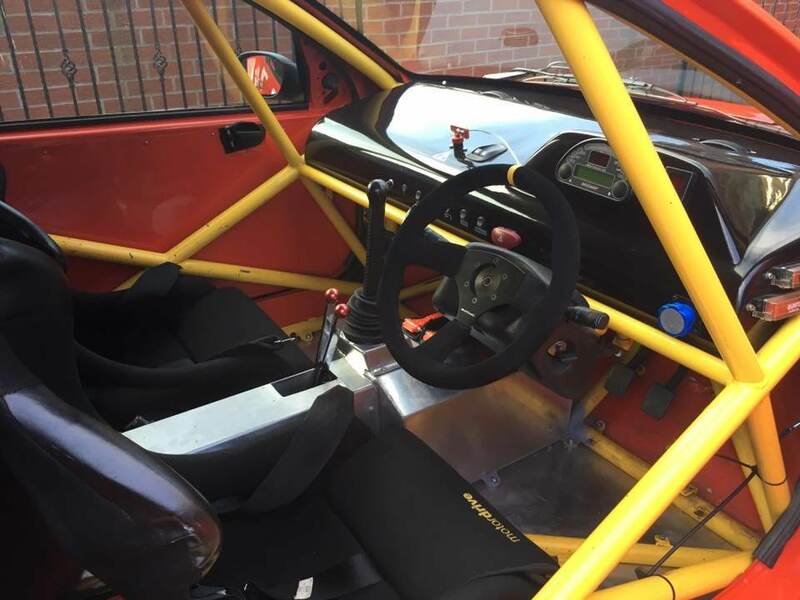 D.J.M motorsport DG 500, 6 speed sequential gearbox (brand new) with AP clutch and lightweight/small flywheel. 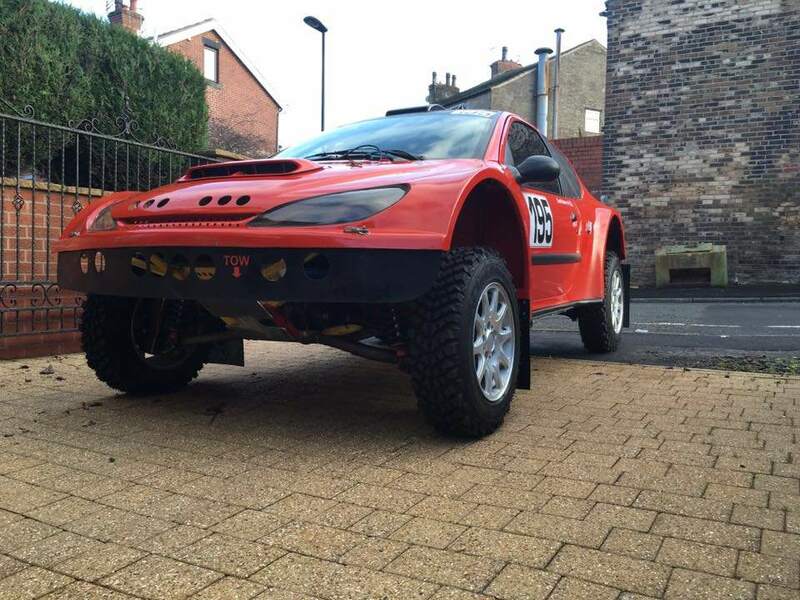 4wd. Hi-Spec Monster 6-pot brake calipers with vented discs. BOS adjustable dampers, monotube with canisters. 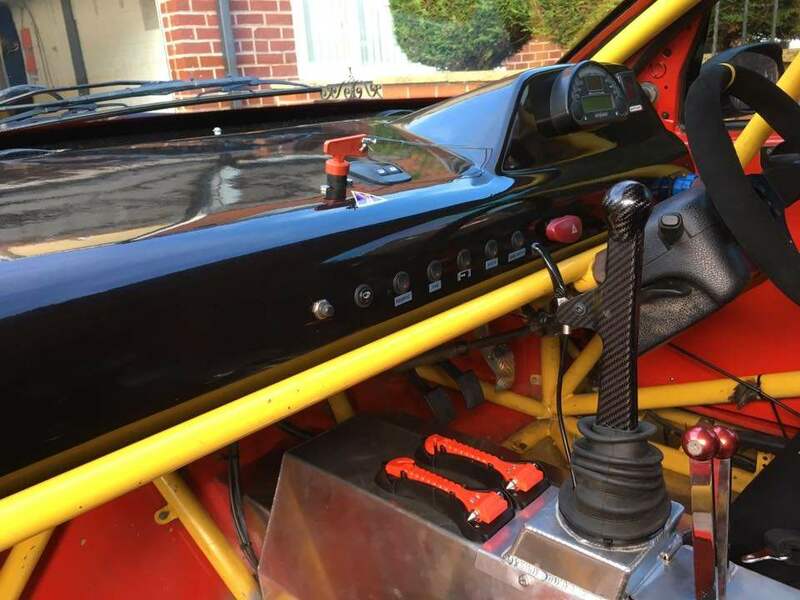 All GSR wishbones/frame/composite bodywork - frame is T45 and it's running billet aluminium uprights, rather than the later fabricated steel ones. 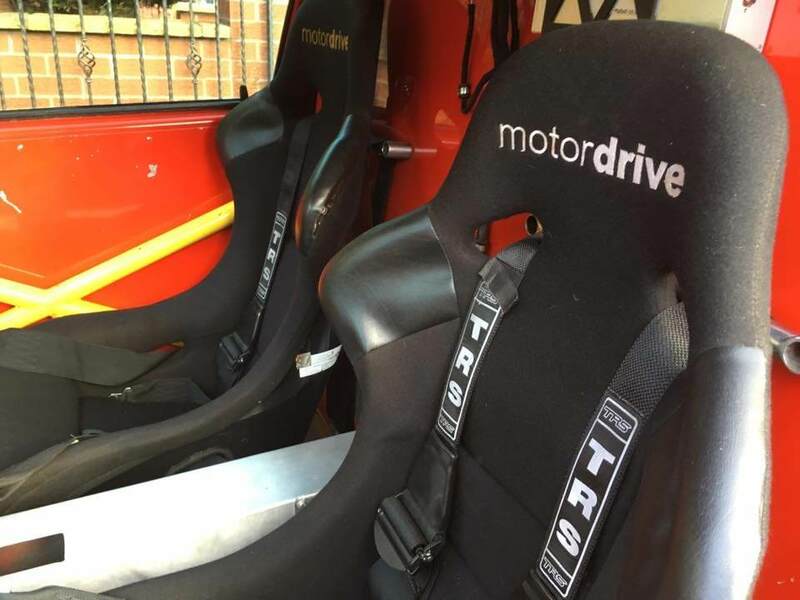 Motodrive seats with TRS belts. 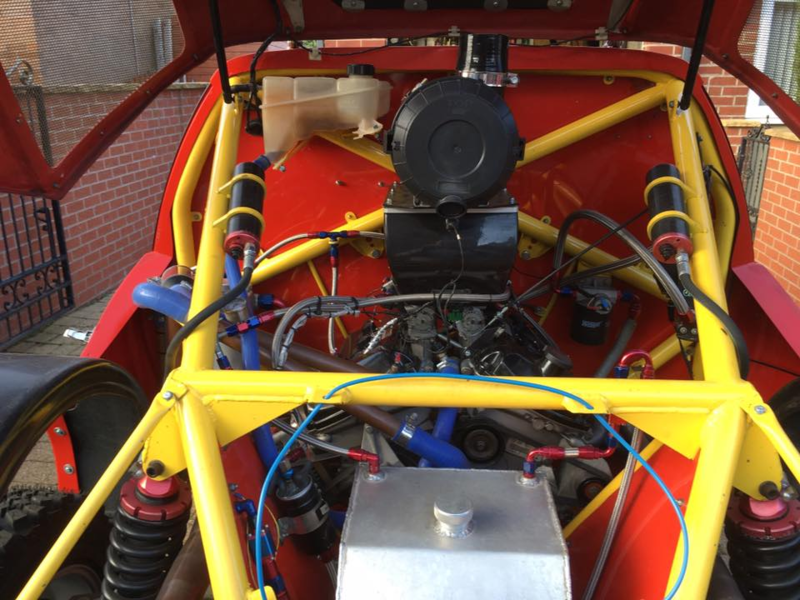 This car has only run in ~10 events previously and has just been through a prep/refresh and is ready to race. 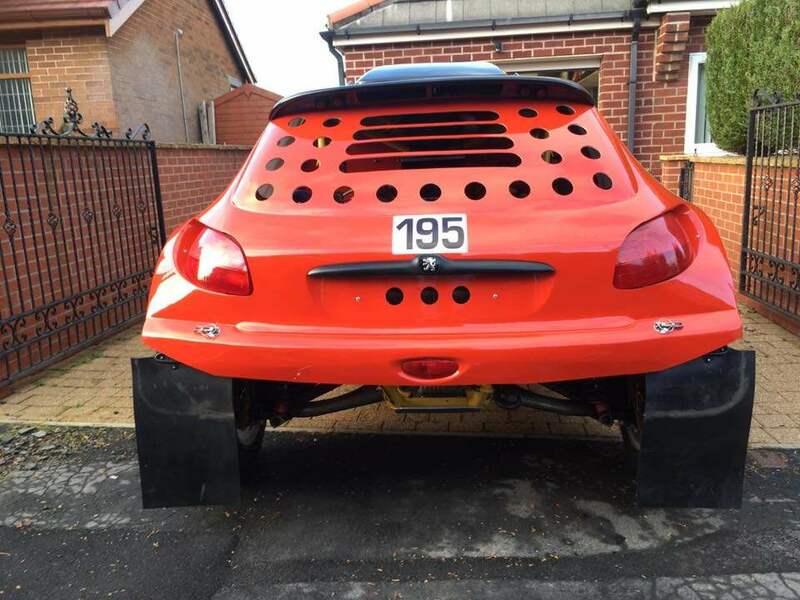 Comes with 12 wheels and tyres (8 new) and a small spares package. 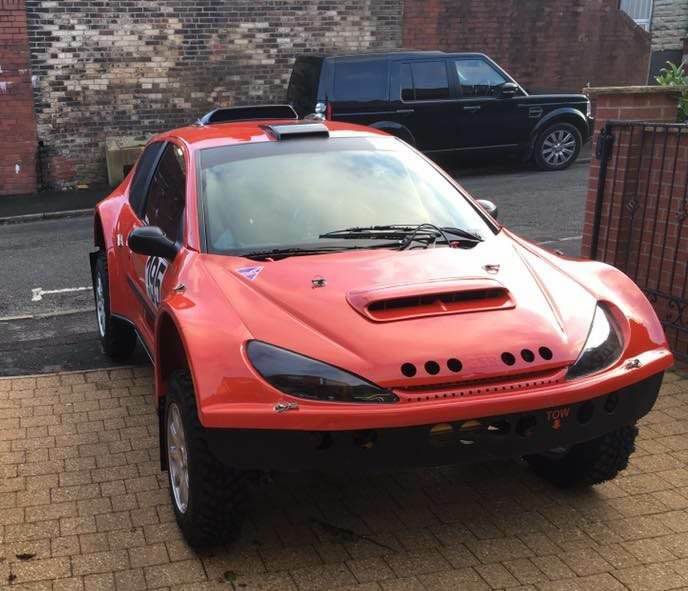 It is advertised on behalf of a friend - however, that's because we built the running gear/frame, etc, etc originally - so any questions on the car you can probably just ask me. I'll just forward you to him for arranging viewings, etc. Looks like something BenW would be interested in. Well it is a pug. This is ready for Safari's in the UK and should also be eligible (bar maybe an odd tweak) for the French Tout Terrain series. If he does, can you let me have the address you've been sending his letters to? 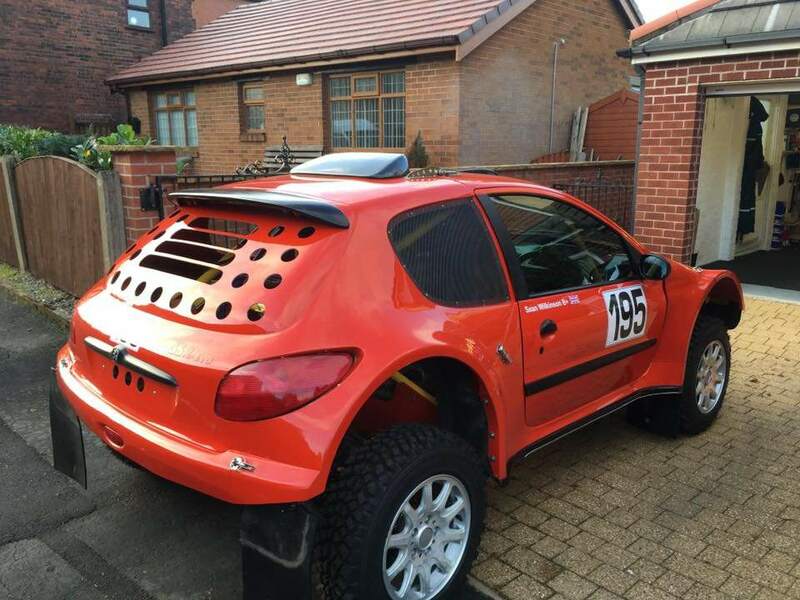 Other than the Peugeot badge is there any relation to a 206 ? Launched May 1998 so you cannot even argue the 30 years untouched since build, I should think most traffic police would be to busy looking around it as petrol heads to think about registration technicalities. 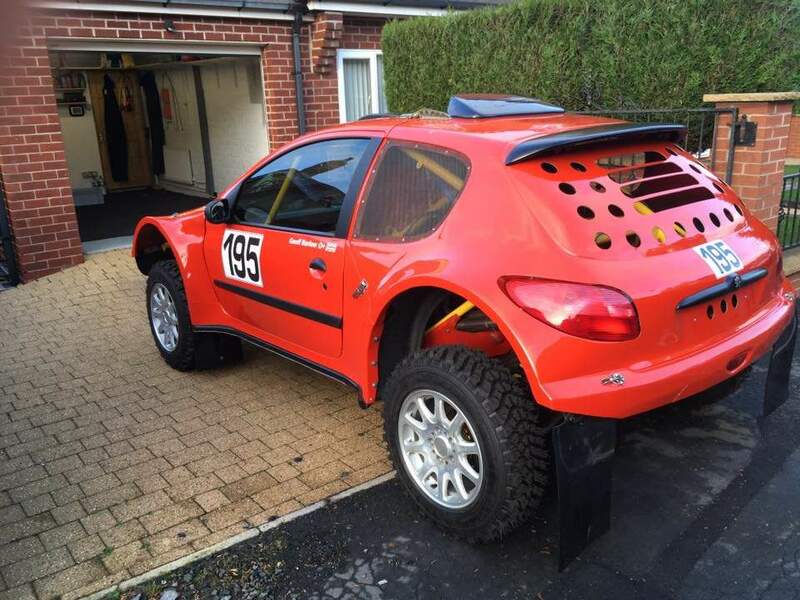 Just take it to race in France, you're road legal and insured by your competition number over there.